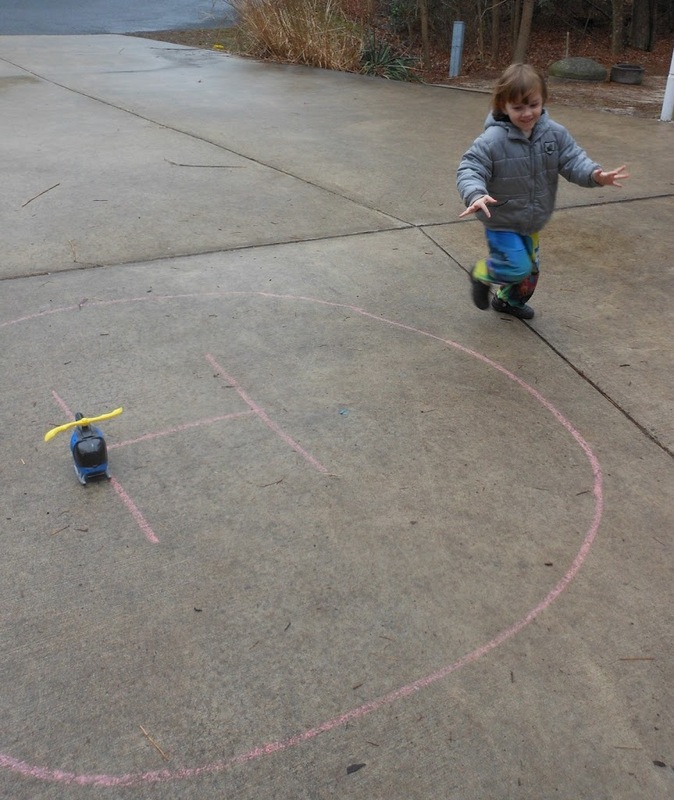 Hello to Helicopters, Hippos, and Hopscotch… Bring on hilariously, happy learning with the letter h, at our home and yours. 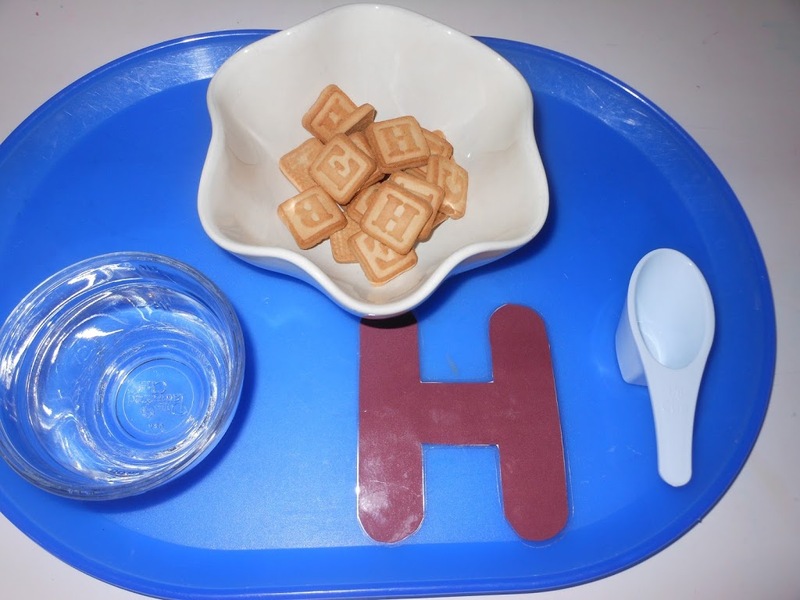 Preschool Letter H Alphabet Activities are so cool. 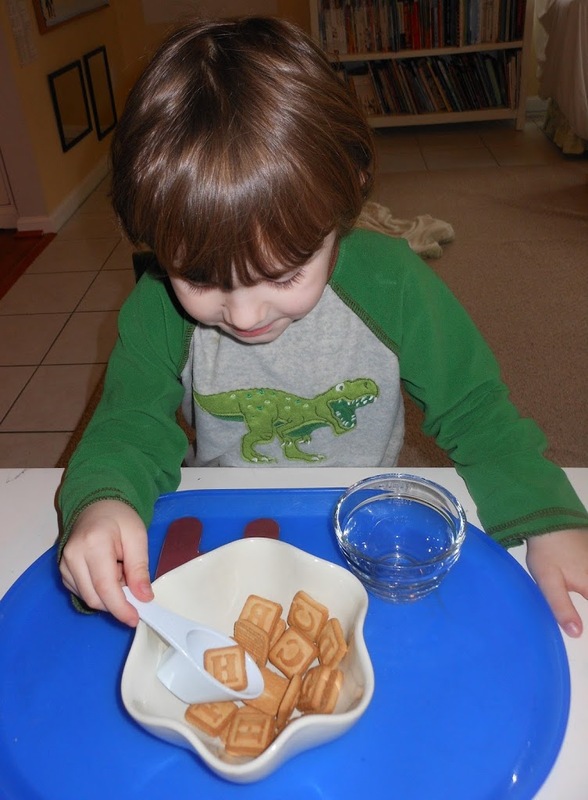 This week for Little B’s sensory play, he enjoyed a bucket full of hungry hungry hippo’s. 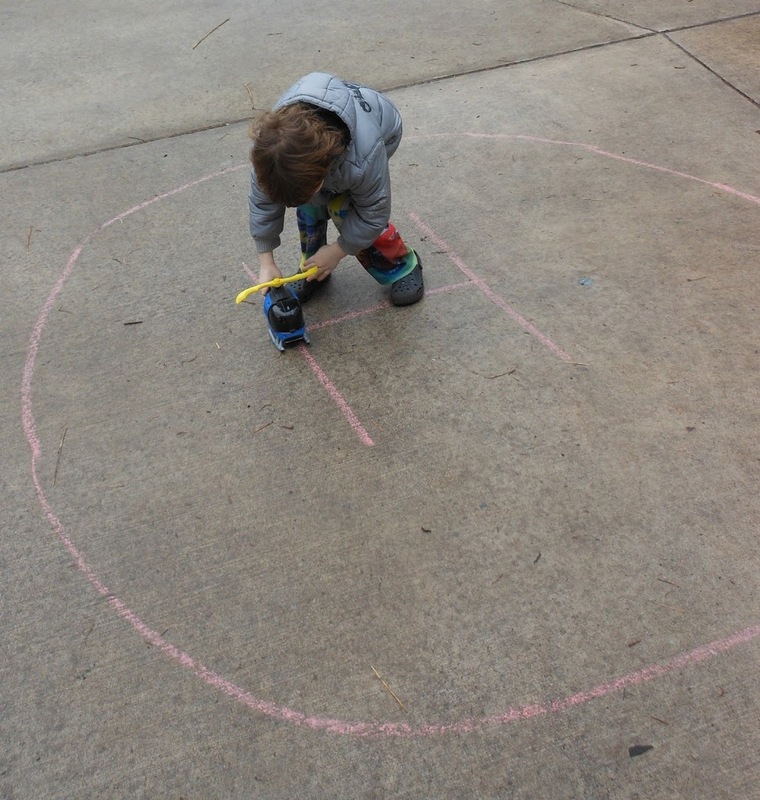 Number hopscotch was a big hit. 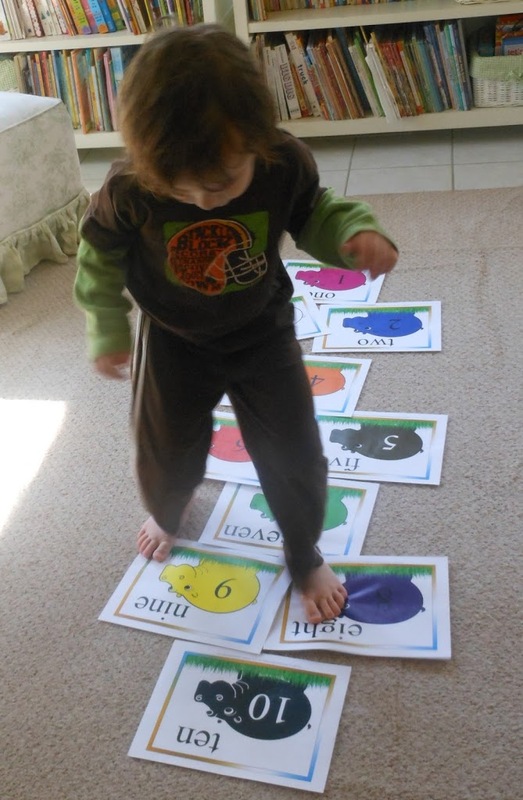 Little B moved the numbers around several times to make it different configurations. Mommy even enjoyed taking turns. 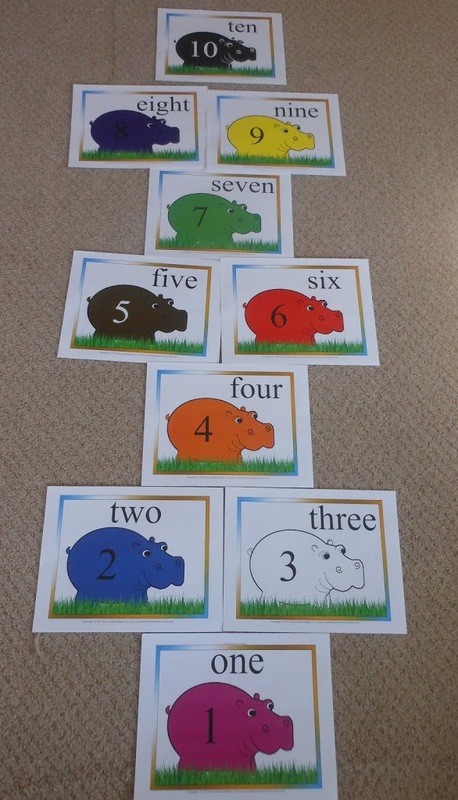 We had more counting fun by using glass beads to count hippo’s. 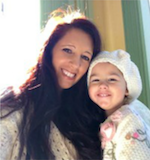 Little B loves the way the glass beads feel, which makes math time so easy. 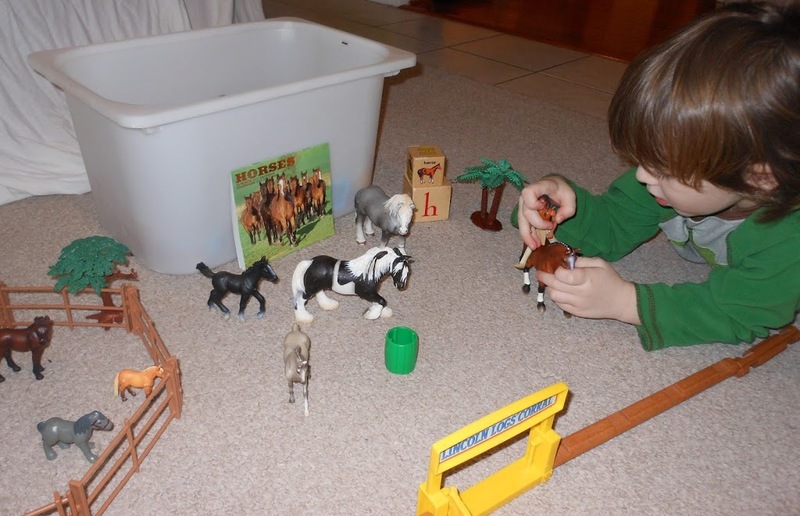 We set up a horse stable for some imaginative play with lot’s of different horse’s. I was also able to find calendars on clearance and I picked up two horse calendars(they were .50 cents each). We enjoyed looking at all the pictures. The boys loved having Alphabet cookies for snack. Little B needed to scoop out all the H cookies and those were the cookies he could eat for snack. The older boys shared the other letters. 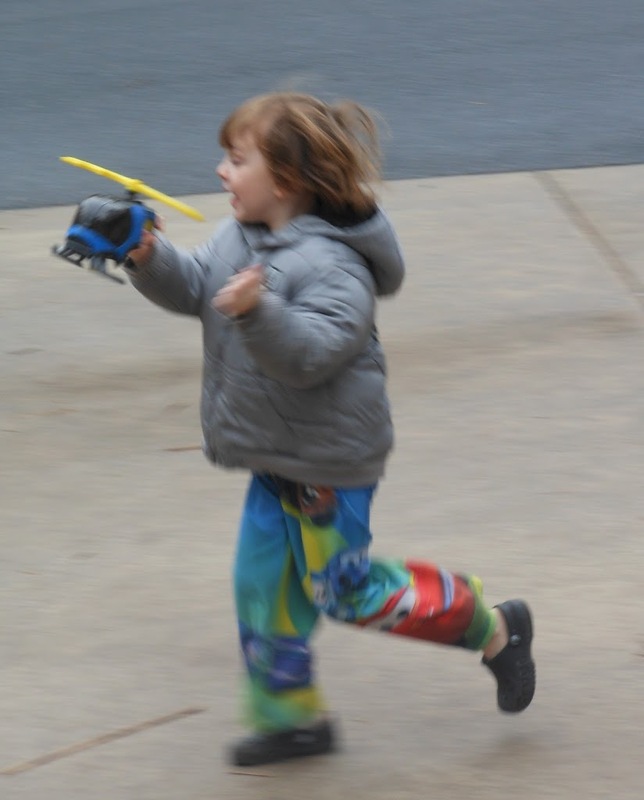 We ended the week zooming around the driveway like helicopters. 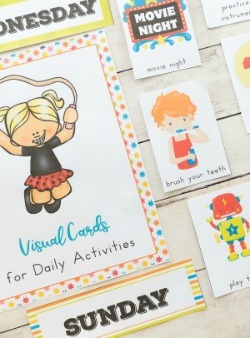 Doesn’t this look like the best kind of learning? 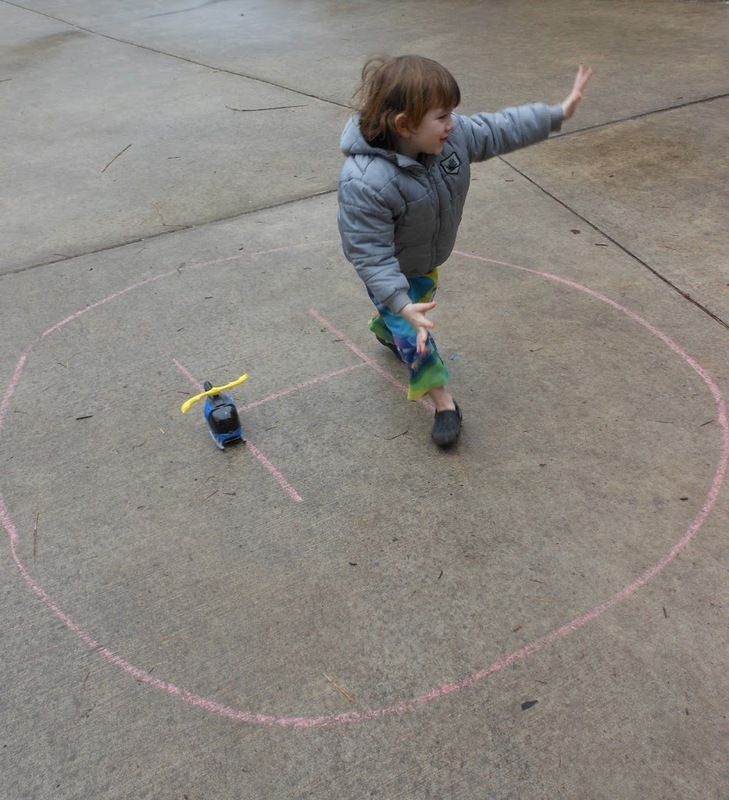 Little B landed safely on his H Helicopter pad. It was another great week of learning letters. 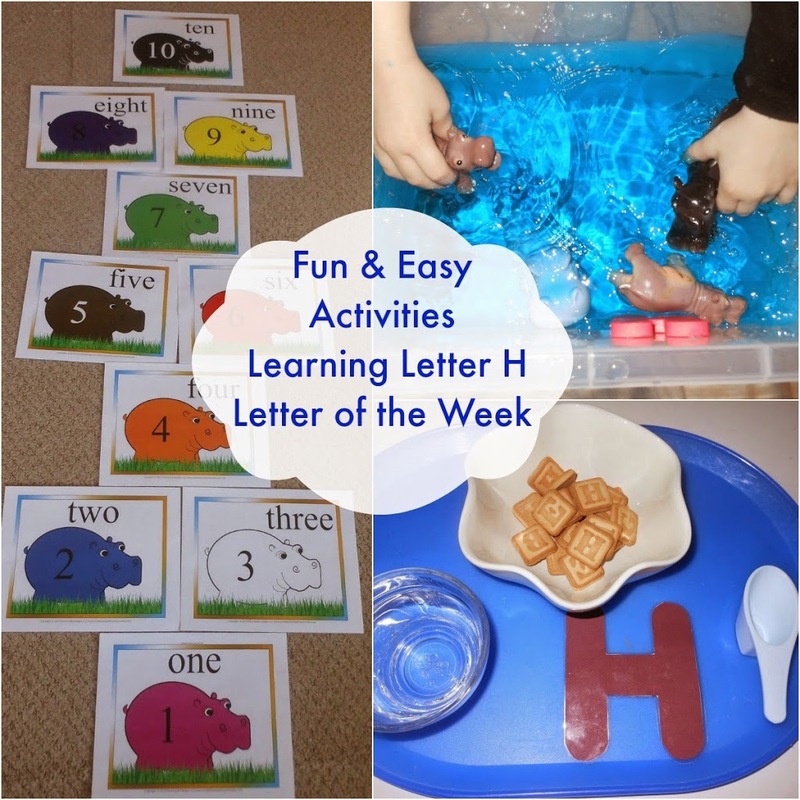 From water play with hippo’s to horse’s and helicopters learning letter H is now a great memory. Little B is excited and ready to move on. I hope you come along with us. 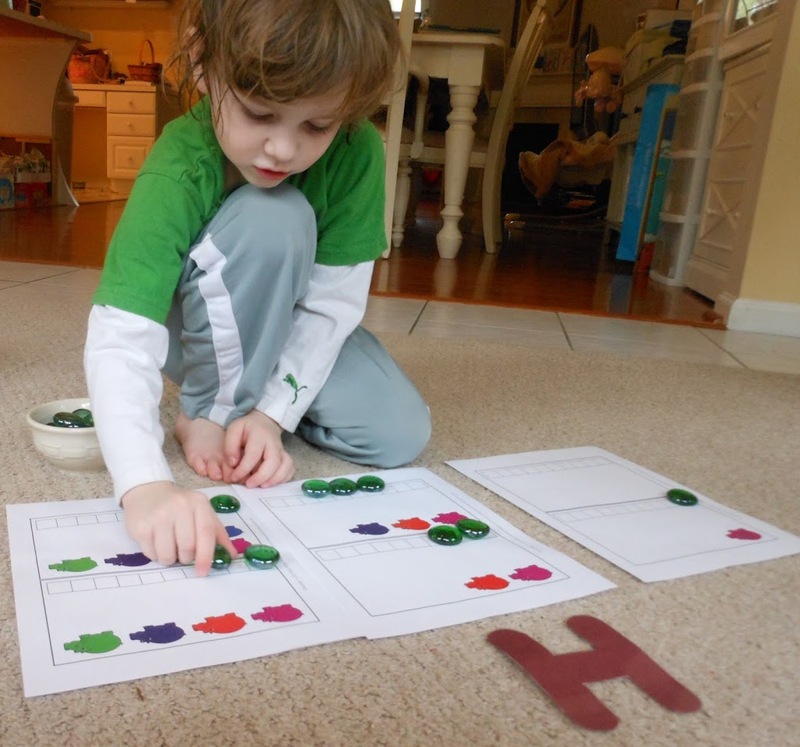 I love the number hopscotch and the glass beads counting activity! 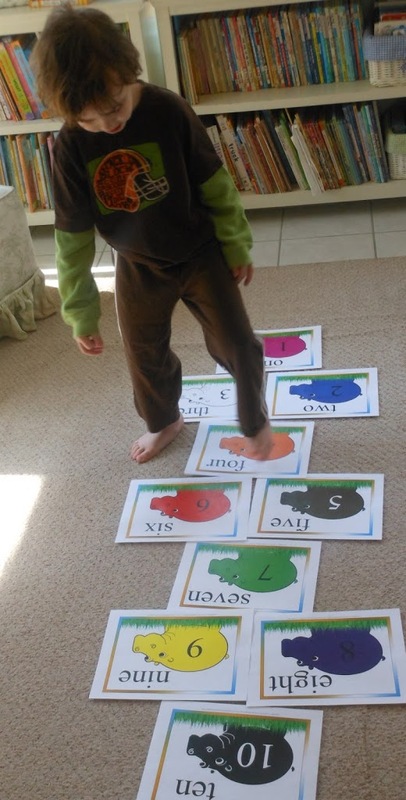 My kiddo is still too young to get the hopscotch, but we love using glass beads to help with counting. Looks like a great week! What a brilliant week! I’m so going to use some of your ideas next year!! Well done for the feature at 1+1=1! Thank you, it was a lot of fun.